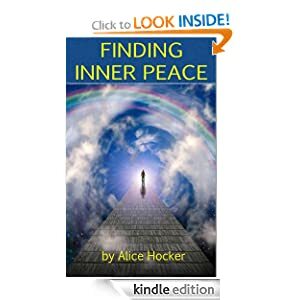 I wanted to make sure that YOU have taken a quick moment to download your copy of Finding Inner Peace, the Key to True Happiness. 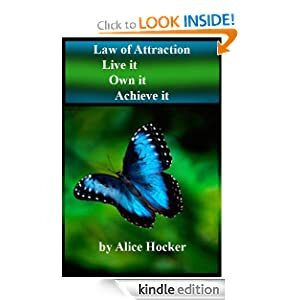 I am offering this book to you for only 99 cents. This offer is good through the entire month of January. It’s the best gift that you can give to yourself as you begin a new year…. Make 2014 the year of genuine happiness and peace in your life. This entry was posted in Home and tagged calmness, change, choices, encouraging, happiness, health, imagination, inner peace, inspiration, intention, keep life simple, personal growth, special offer, spirituality. Bookmark the permalink.